Surrounded by rugged mountains and the picturesque Sonoran Desert, Phoenix and Scottsdale, Arizona, rank among the world's truly elite golf destinations. Couple this with 330 days of sunshine and over 200 golf courses to choose from and you're sure to be driven to play your best within this "Valley of the Sun." When you start with a beautiful backdrop of sugary white-sand beaches, towering palms and electric turquoise waters, it's easy to see why Punta Cana is also home to some of the most impressive emerald fairways the Caribbean has to offer. In addition, Punta Cana is home to some of the widest ranges of all-inclusive accommodations in the tropics, with many hotels just steps away from world-class golf courses. With nine options to hit the links, Bermuda is home to the highest concentration of golf courses per square mile in the entire world. 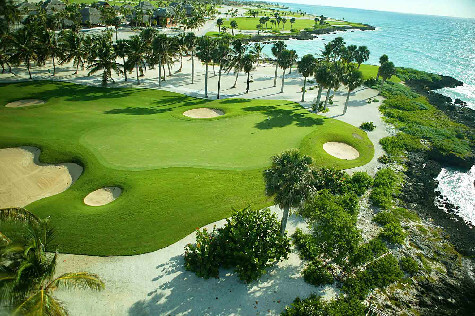 With designs by world-famous architects such as Robert Trent Jones, golfers will definitely find their share of challenging sand traps, elevated greens and numerous water hazards. 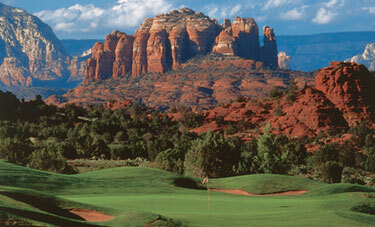 However, the incredible natural surroundings make the endeavor well worth the effort. 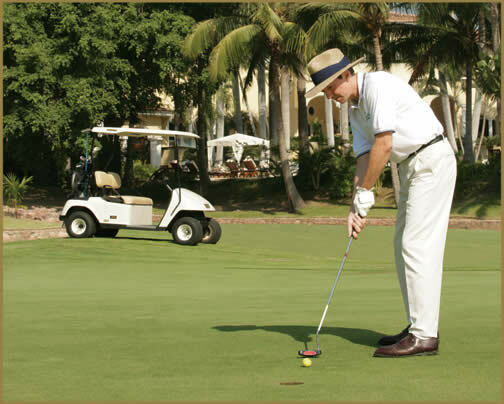 Palm Springs grew up around the game of golf, and thus boasts one of the most amazing year round golf vacation experiences available anywhere. With an unparalleled variety of outstanding golf and resort options, Palm Springs is one of the most popular destinations in the United States for golf vacationers. The emerald fairways and sapphire ocean views make Maui's courses among the best in the world. 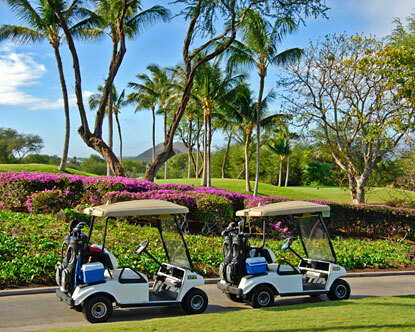 And with a number of options to choose from including the renowned Wailea, Kapalua, Makena and Kaanpali courses, you just might forget to hit Maui's world-famous beaches or other attractions all-together. 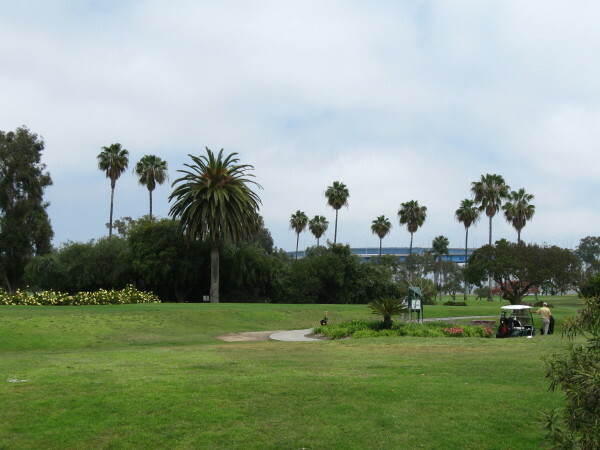 Lush greens, rolling fairways, steep bunkers and brilliantly designed landscapes makes San Diego a golfer's paradise. 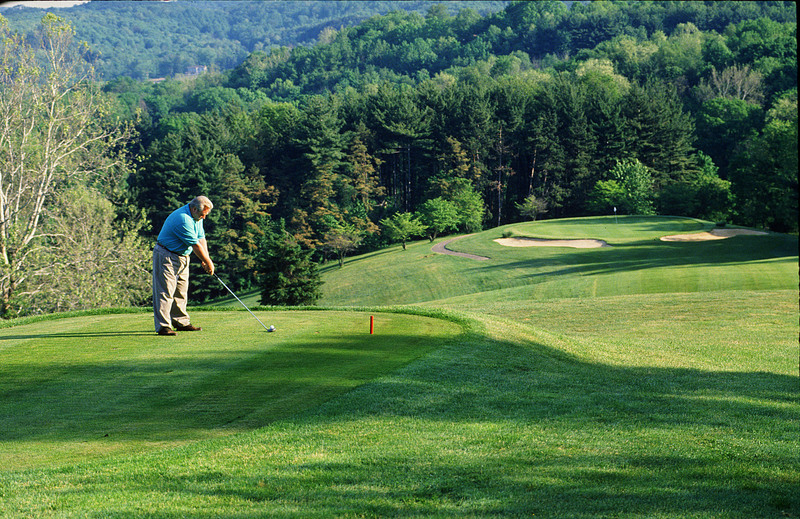 From seaside settings to desert mountains and inland valleys, there's a wide range of courses for every skill set, plus a range of greens fees to accommodate any budget. Welcome to the greener side to Las Vegas. 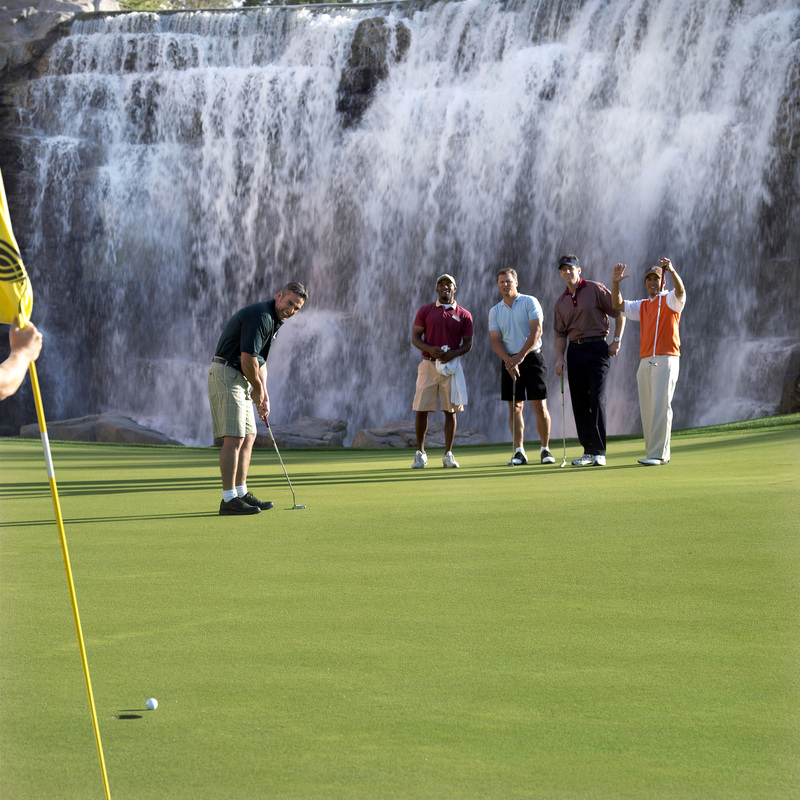 With more than 55 golf courses in the area, Las Vegas is host to some of the finest golf courses in the country. Add this to designs by some of golf's greatest players and architects, and you have all the makings for a truly unforgettable golf getaway.